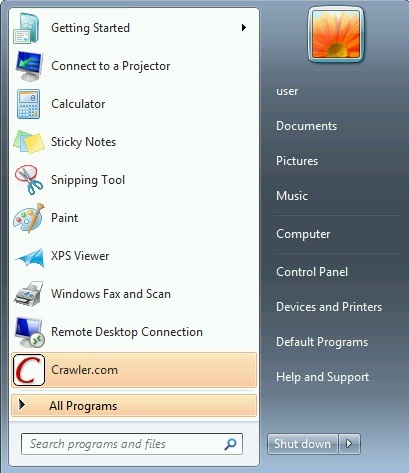 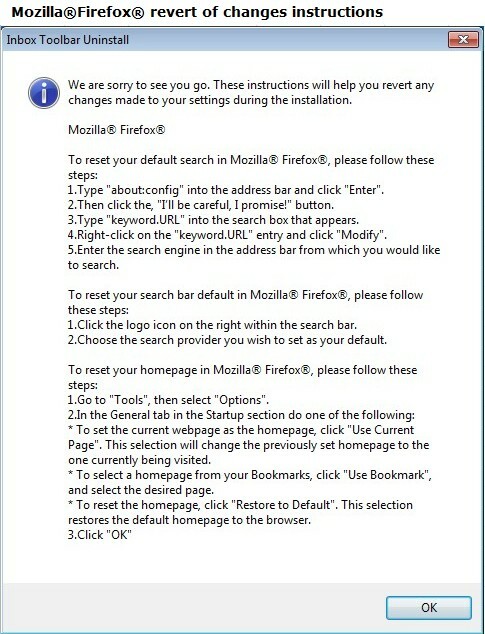 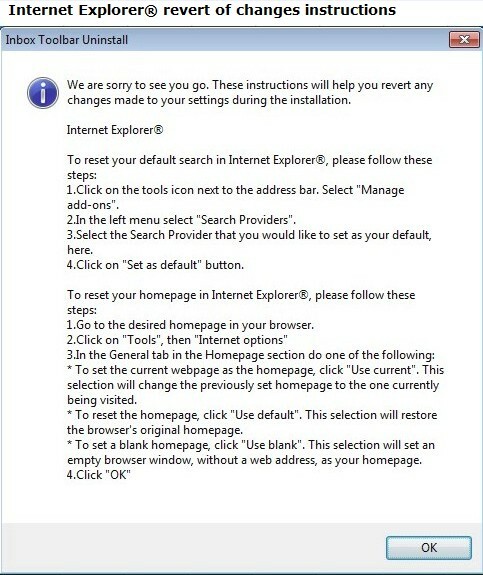 How do I uninstall Crawler Toolbar? 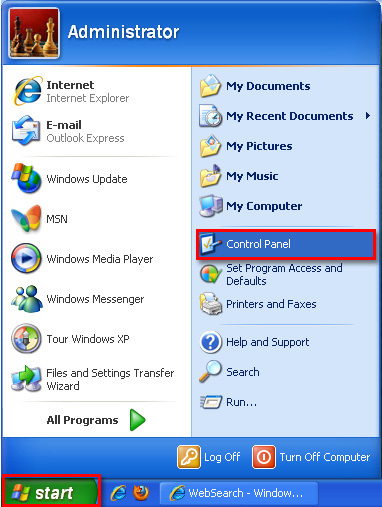 Open Start menu, and go to "Control Panel". 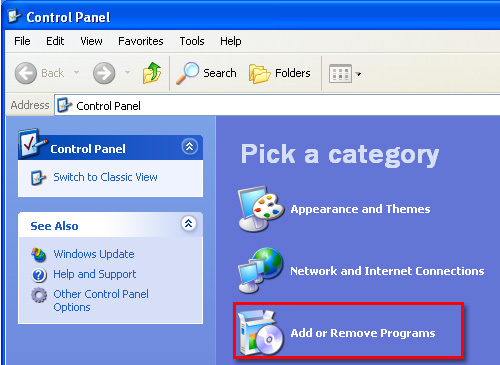 Click on "Add or Remove Programs". 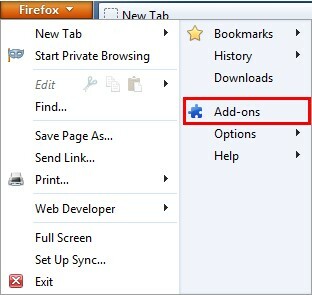 Open the "Tools" menu in Firefox and select the "Add-ons" option. 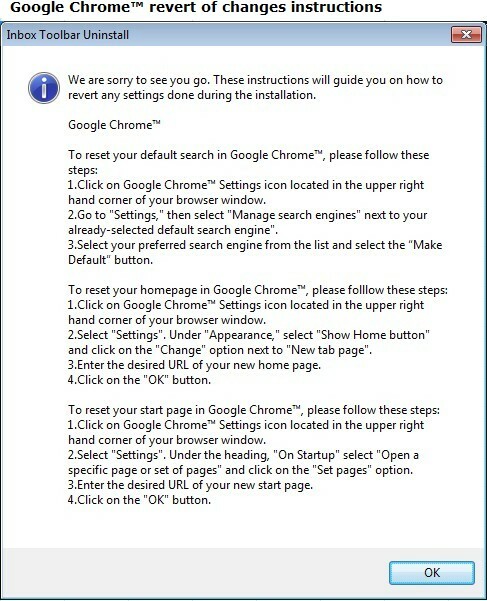 Click on the "Restart now" button.